India is filled with sun temples or solar temples. According to ancient literature and scriptures, the Hindus refer to the Sun as the storehouse of unlimited energy. In our country, the Sun god is referred to as Aditya or Surya. Sun temples are basically buildings and structures which are used for spiritual and religious activities regarding the Sun god. Sacrifices intended to the Sun good are also practiced in these buildings. Apart from India, Sun temples are also located in Japan, China, Egypt, Peru, etc. In India, there are many ruins of such temples as well. Some of them were excavated later on and new temples were built on those locations. Sun God is typically depicted riding seven horses on a chariot, which represent the seven colors of a rainbow. The earliest known Sun temples were in the caves, where murals of Sun were discovered on the walls. 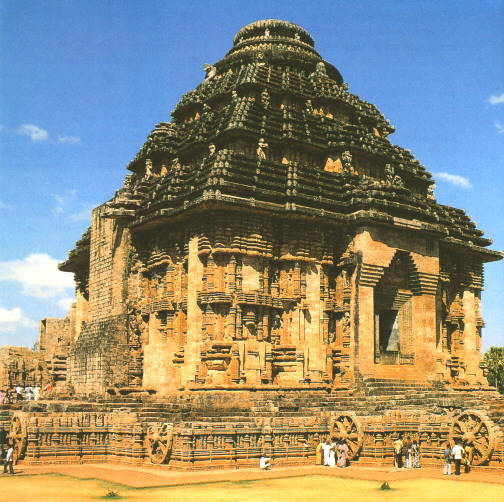 The most famous Sun temple in the world is Konark in Orissa, which is also a world heritage site. Some of these ancient temples were destroyed by the Islamic invasions, but their ruins continue to marvel the world with many secrets being uncovered each day. Check out these amazing Surya temples in India. These Surya Mandirs in India attract scores of tourists and devotees from across the world. The Bhramanya Dev Temple At Unao. Sun Temple At Surya Prahar. 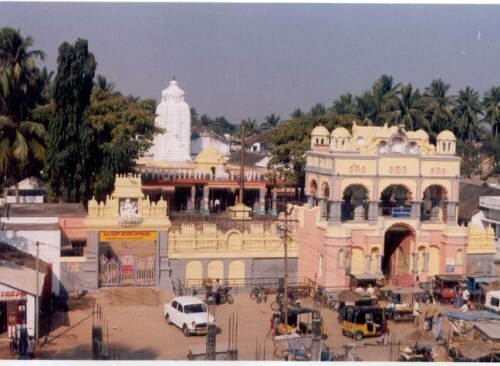 Suryanarayana Swamy Temple In Arasavalli. The Dakshinaarka Temple At Gaya. 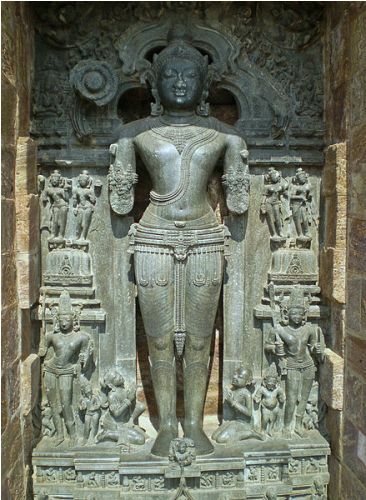 Surya Mandir Konark (Sun Temple Orissa). This Sun temple is located in Surya Prahar in Assam. The temple is situated on the hill and is a popular religious site for the local people. The main attraction of this temple is the circular tablet made of stone which displays a number of images of the Sun god. According to ancient Sanskrit literature, there are actually 12 different Aditya’s or Sun gods.It is located near the banks of Brahma putra river and is one of the most famous sun god temple place in East India. Other Attractions: Sub shrines for 8 planetary deities. 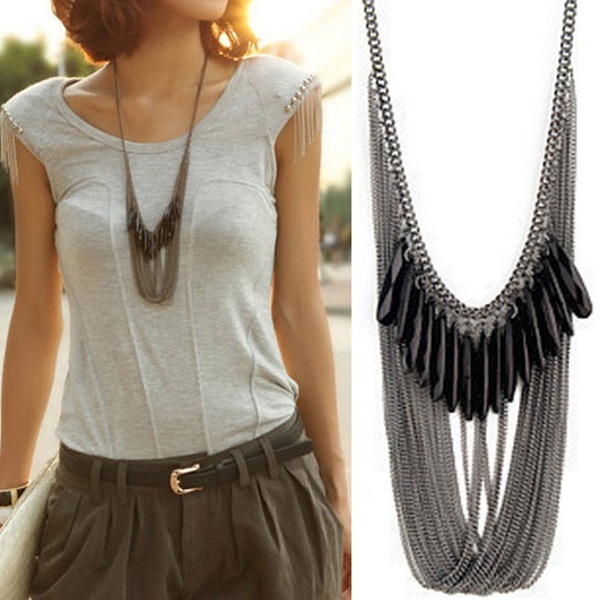 Other Attractions: A great place for photography and shopping of local artifacts outside the campus. You can also take back home some post card sized Konark temple photos for keepsake. 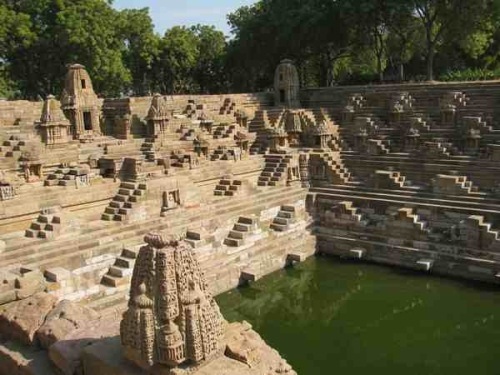 This Sun temple is satiated in Modhera, Gujrat and was built in 1026. The temple was designed in such a manner that the rays of the sun would enter the temple properly and would directly fall on the image of the Surya.The temple now has no worship and is a protected monument maintained by the Archeological Survey Of India. 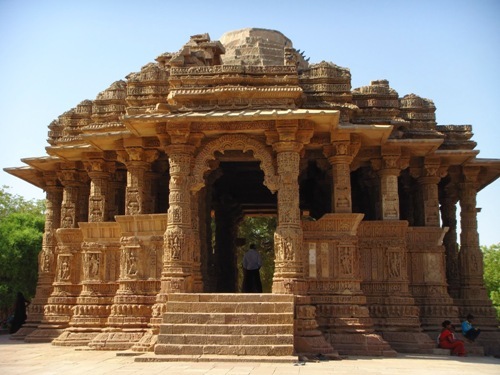 This temple has three main areas- The Gudhamandapa, the Sabhamandapa and the Kunda.Modhera sun temple is one of the prominent Surya mandir in India.Modhera sun temple images are popular with artists and photographers. 1. What are The Other Important Sun Temples in India? 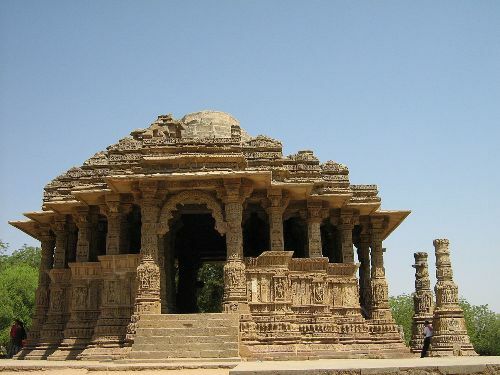 Apart from the temples listed in the article, the other important sun temples in India are the Surya Temple in Martand, The Sun temple in Gwalior and Surya Bhagwan temple in Ranchi. These are ancient temples, which are famous tourist destinations, apart from being piligrimage centers in India. 2. What is The Vedic Importance Of Sun God? As per Hindu mythology, Surya bhagwan or Sun God is the visible form of God in Kalyug, which is someone we can see and worship each day with our plain eyes. 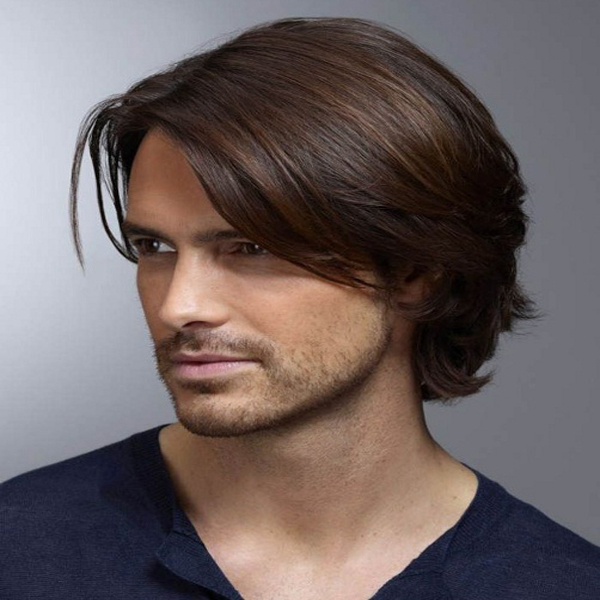 He is a symbol of power, positivity, good health and prosperity. Sun God is also known to heal sick people who worship him regularly to get rid of their ailments. 3. Apart from its Architecture, What Else is Konark Sun Temple Famous for? Konark sun temple is one of the iconic structures of India. Apart from it’s marvelous architecture, the temple hosts an annual Konark festival held in the month of December. 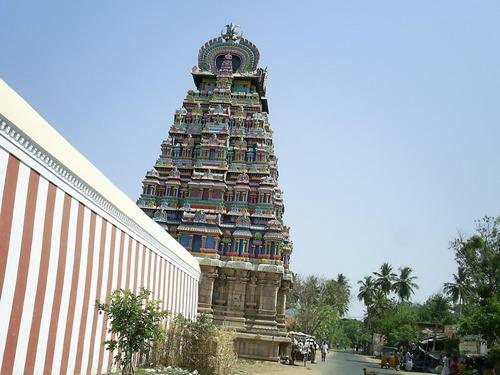 This is an ideal time to plan your visit to the temple, as you can witness this spectacular event where renowned artists from around the country come and display their art. The main dances are Bharatnatyam, Odissi and Kathak. Sun God or Surya Bhagwan although associated with Hinduism is revered in many other religions like Jainism, Buddhism. The energy of the sun is unstoppable and infinite. It’s impossible ti imagine the world without the rays of sun, for he is responsible for all the creation. This is why Sun is worshipped to honour and thank him for his blessing to the mankind. These amazing sun temples have made Indian proud, not just for their religious importance, but for their magnificent architecture which continue to leave us in awe even today! So folks, do let us know your feedback if you have been to any of these temples. Also, let us know if you would like to share any important points to help other tourists. May your life be filled with sunshine! 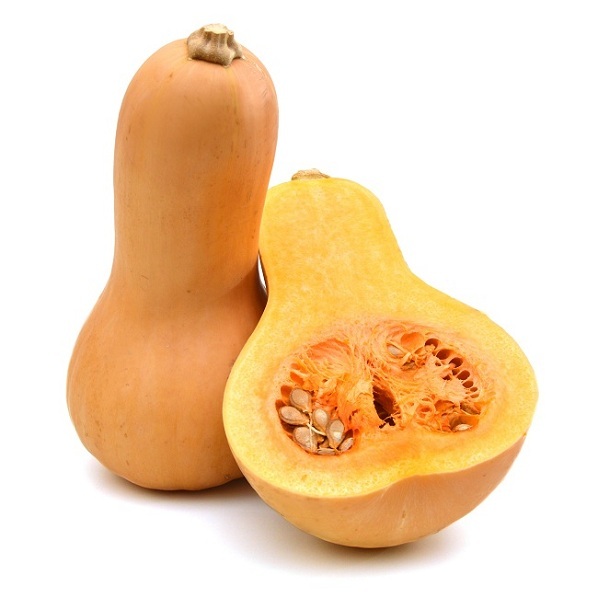 10 Best Tips On How To Remove Tan From Arms Instantly?